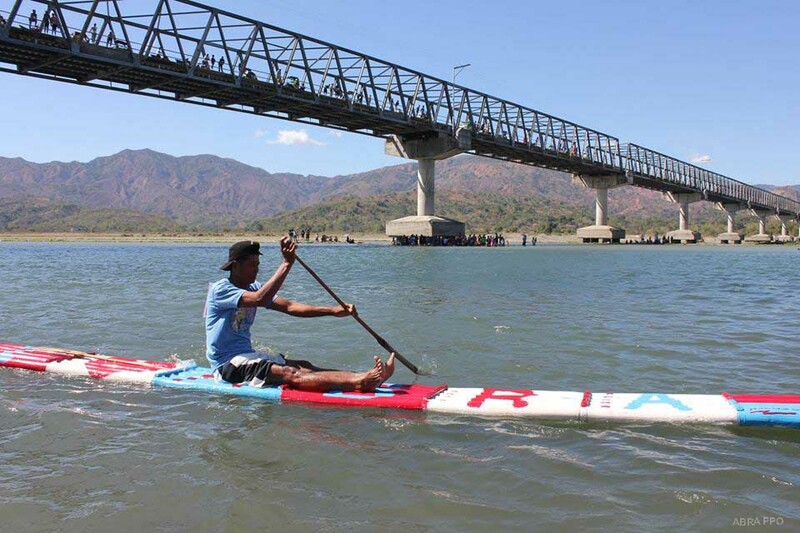 Sixty competitors from Calaba, Mudeng, La Paz, and San Quintin joined the Karerakit during the annual Kawayan Festival on March 6, 2018. 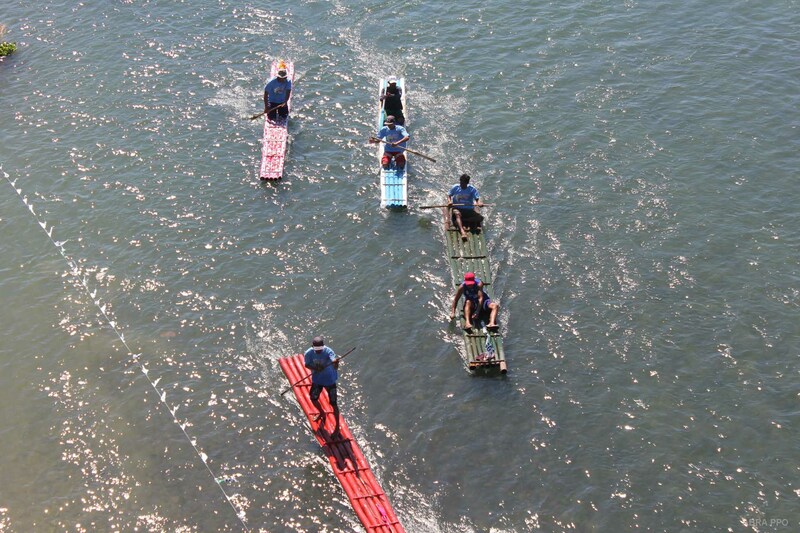 Karerakit has two categories: the Singles Rakit for five-meters long rafts and the Doubles Rakit for six-meter long rafts. 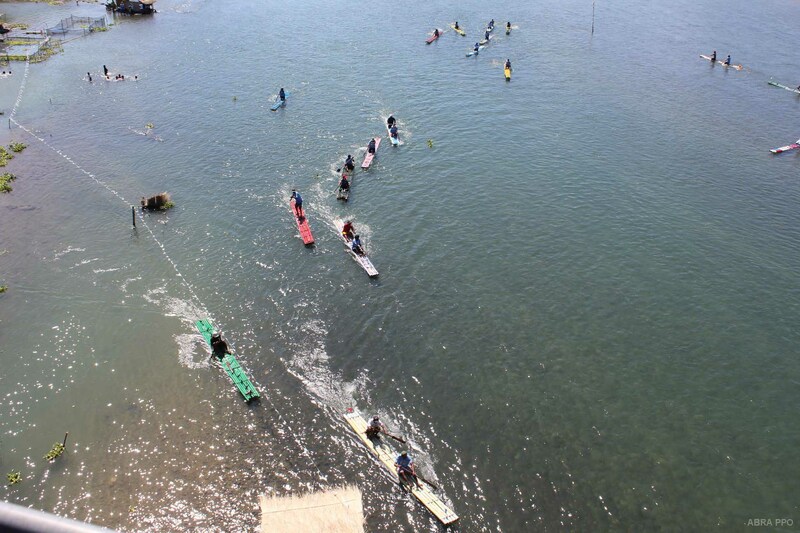 Karerakit or bamboo raft race is a competition which recognizes the importance of fishermen and boatmen of Abra. It also highlights the significance of bamboo and the Abra River to Abreños.